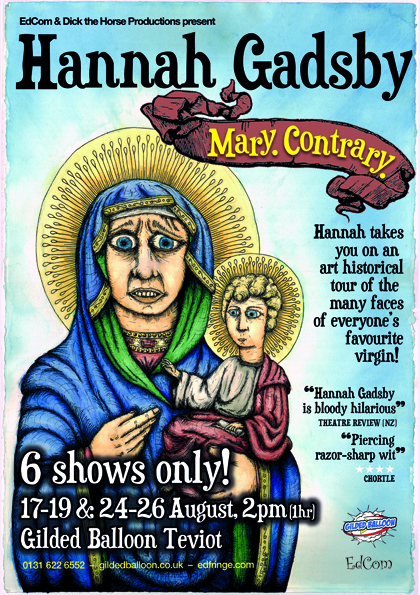 8 performances only for World Premiere of Hannah Gadsby’s look at the artistic history of the world’s favourite virgin. She had a famous son and has been paparazzied by painters for centuries since. 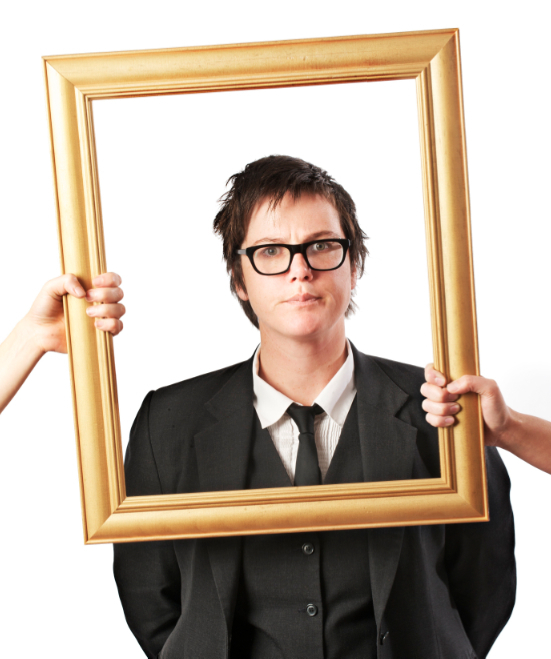 Now rising stand-up star Hannah Gadsby turns her acerbic eye on the many of everyone’s favourite Virgin in this brand new show. With a degree in Art History and Curatorship at the Australian National University and some fine comic timing, Hannah takes you on a dazzling tour of the artistic history of a global icon (in the truest sense). Hannah’s guided tours of the collections at the National Gallery Victoria have become one of the must-see cult shows of recent Melbourne Comedy Festivals, selling out every time. Now Hannah merges her comedic and artistic talents in this brand new show exclusively for the Edinburgh Fringe 2011, while also presenting her one-woman show Mrs. Chuckles daily on the Fringe. Dates: 17th – 26th August (not 20th).